Alpine Lodge in Abergele, Conwy. 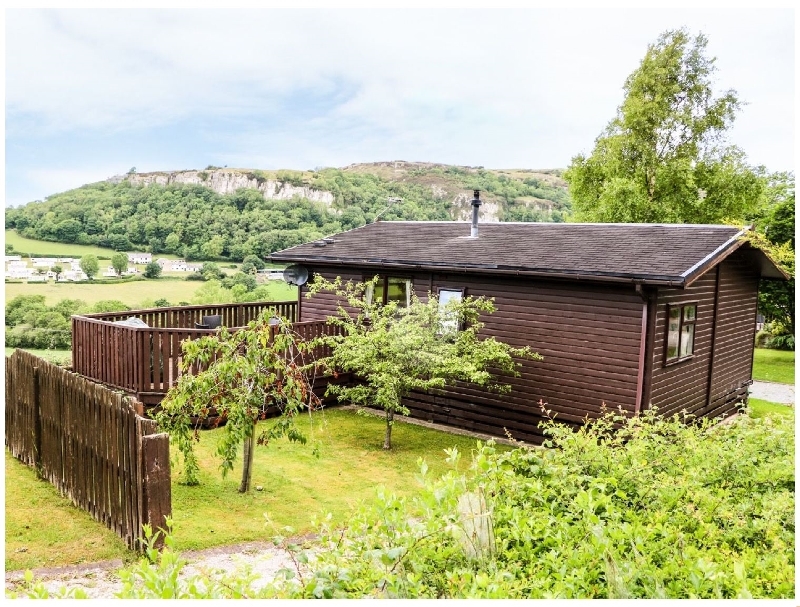 Beautifully positioned between the remarkable Vale of Clwyd and the outstanding Conwy Valley, the tranquil village of Rhyd-y-Foel is just one mile from amazing sandy beaches that link the well-known coastal resorts of Abergele and Colwyn Bay. With wide, expansive beaches, the area is renowned for offering safe bathing waters and exceptional water-sports facilities. There is also a great number of walking trails, including the Offa's Dyke pathway and the Clwydian Hill Range. Bodelwyddan, Rhuddlan and Conwy castles are all within easy distance and are worth visiting, as is the Victorian town of Llandudno for its quality shops, restaurants, fantastic dry ski slope and exciting cable car rides. With so much to see and do in the local area, visitors to Rhyd-y-Foel will be spoiled for choice. Ty Gwyn Park in Abergele, Conwy. 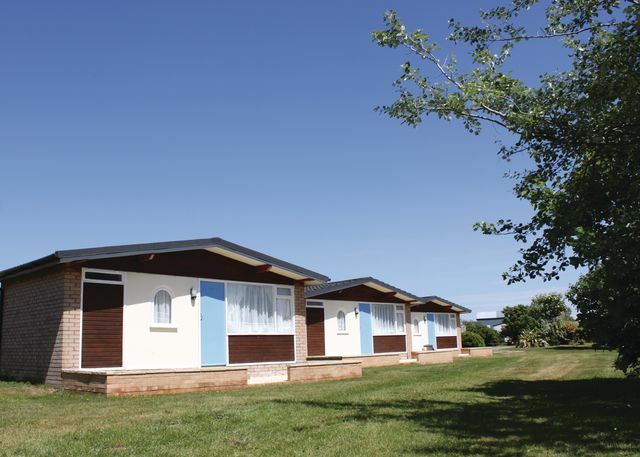 Boasting private access to the golden sands of the glorious North Wales coast, this superbly located park offers a relaxing base for exploring all the delights of this wonderful area.